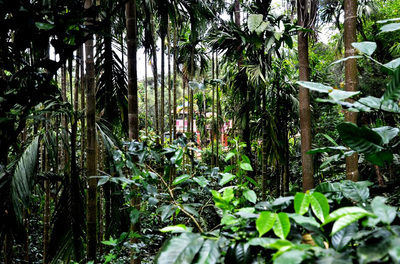 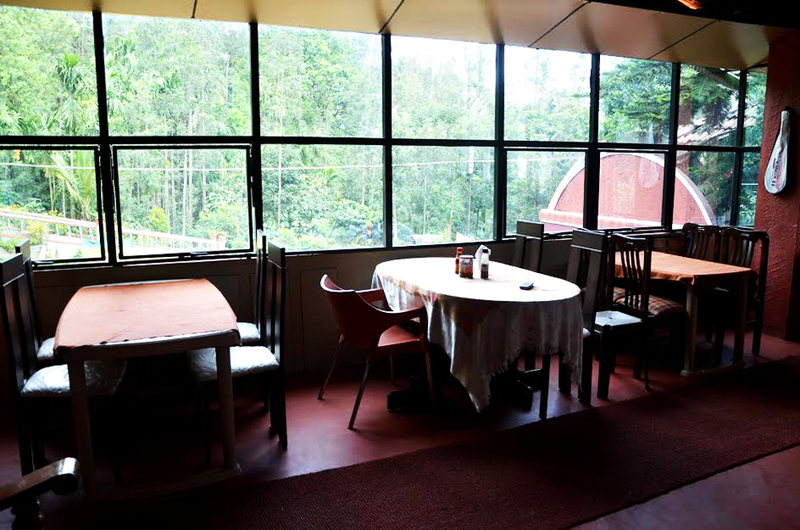 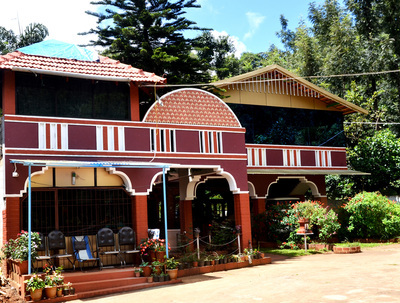 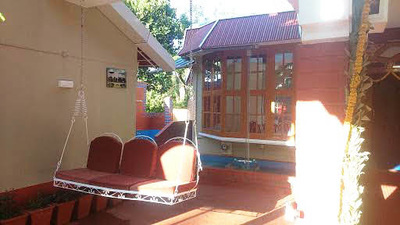 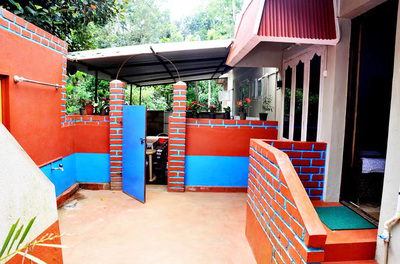 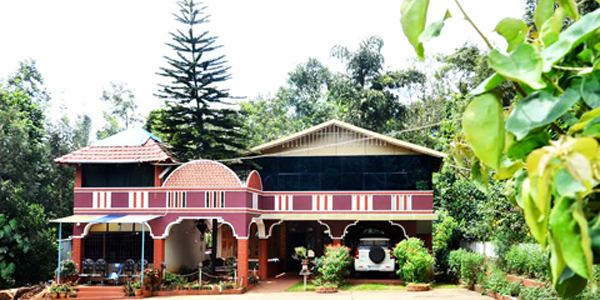 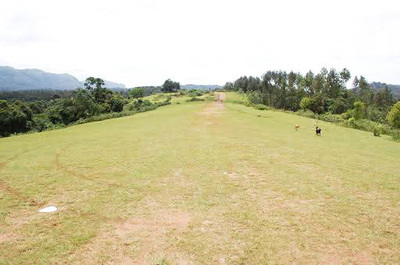 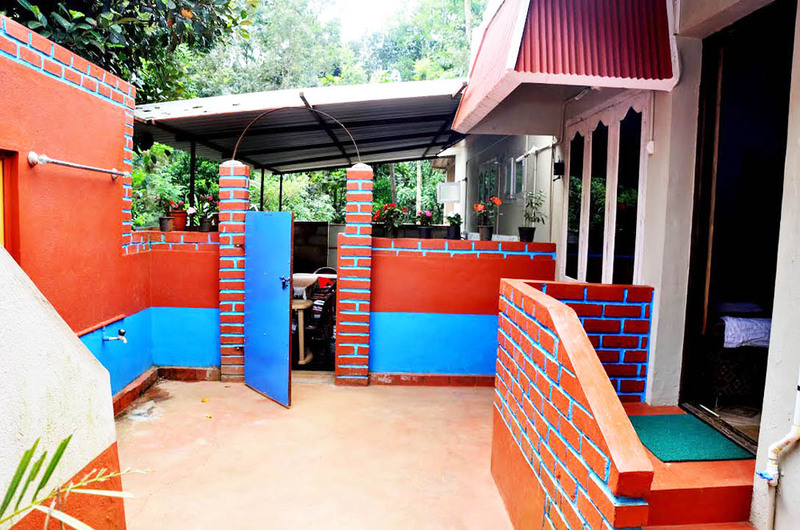 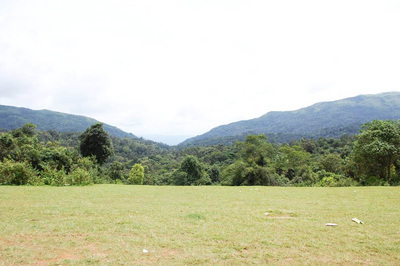 Welcome drinks, pure malnad style food, Campfire/bonfire, Coffee estate tour/nature walk, Bird watching, Free accommodation for Children below 5 years (age proof mandatory), Light music allowed (Need to bring music system), cellular signals of BSNL is available, Indoor games (Carom, chess, cards), Outdoor games (cricket, Badminton, volley ball) Refrigerator is available in main bungalow, 24 hours hot water and cold water, Vehicle Parking. 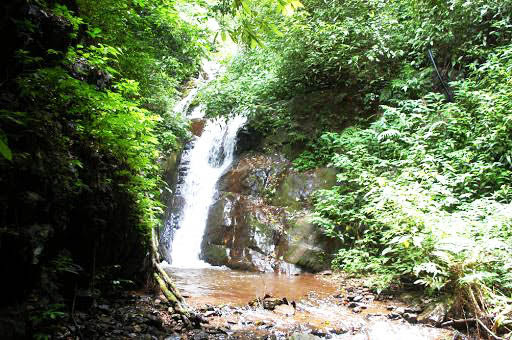 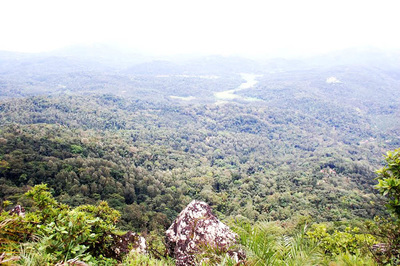 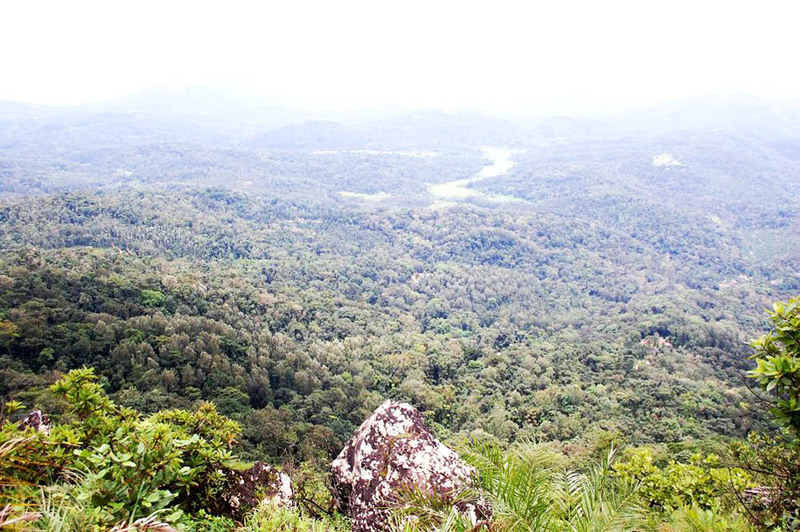 Green Shadow is an excellent place to visit, relax and set yourselves free without any checklist. 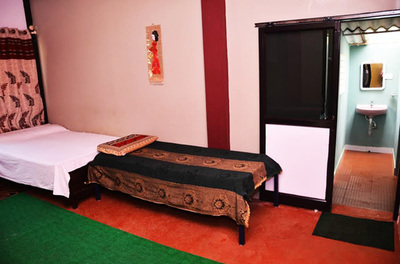 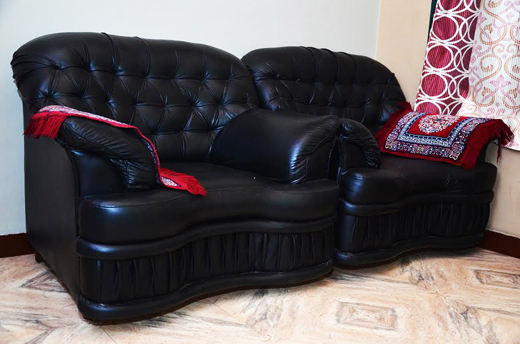 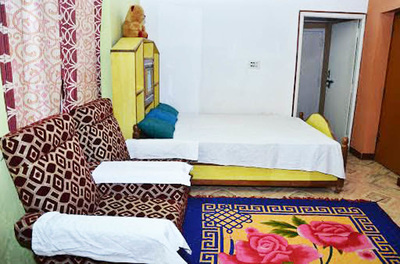 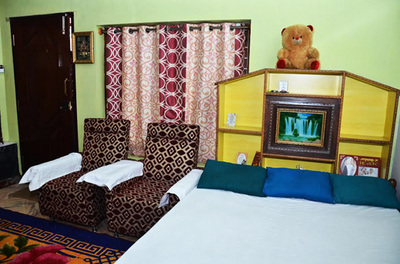 Also the affordable price in an entire Mallandur which you cannot miss out. 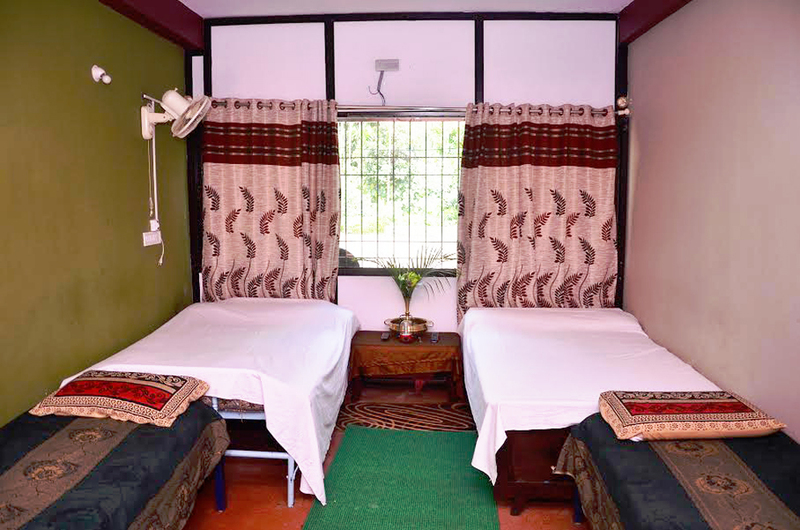 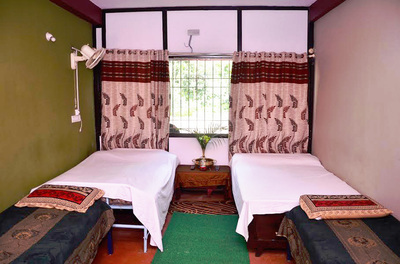 Homestay is located in a small village surrounded by hills and coffee estate, unexplored exotic place nearby and must visit vintage temple. 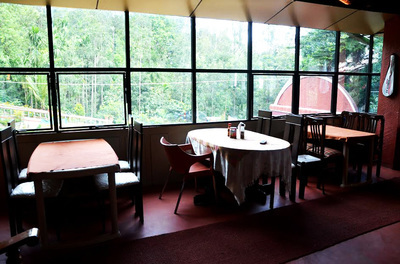 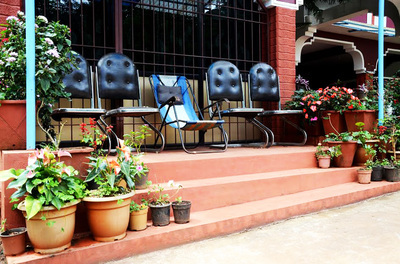 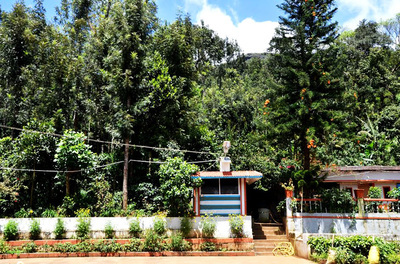 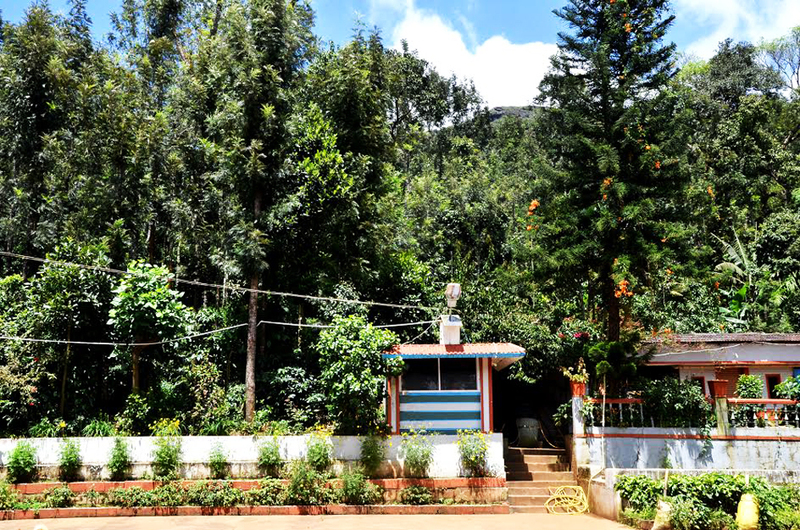 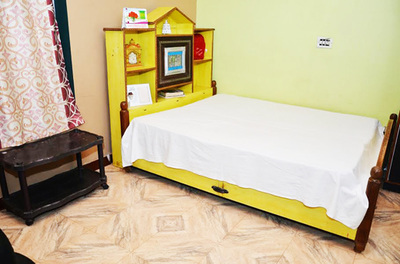 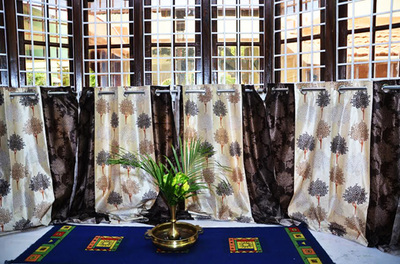 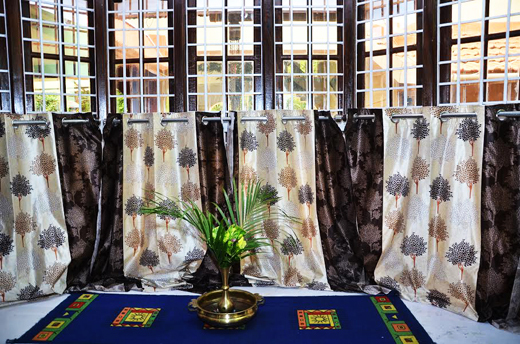 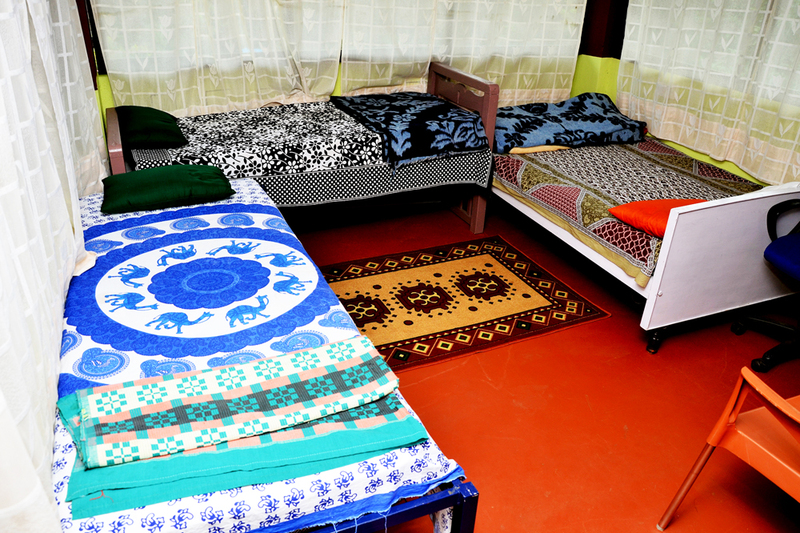 Homestay is surrounded by mountains,estate and the ambiance. 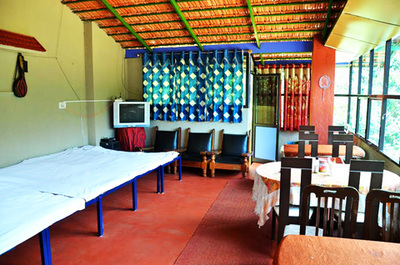 Homestay is good for couples, solo adventurers, business travelers, families (with kids), big groups, and furry friends (pets). Distance: Mallandur - 3 kms, Chikmagalur - 23 kms, Aldur - 26 kms, ​Mudigere, 41 kms, Mangalore - 163 kms, Mysuru - 206 kms, Bangalore - 264 kms. 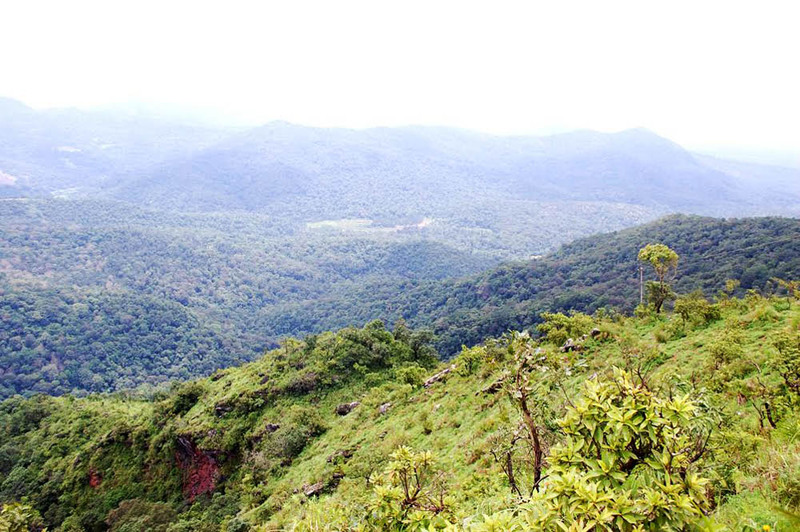 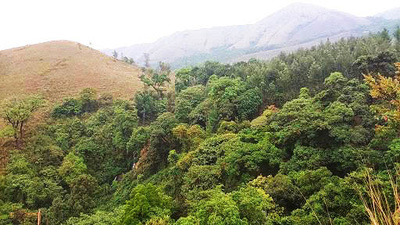 Places to Visit: Bhadra Wildlife Sanctuary (Muthodi Forest) - 14 kms, Aldur Shooting Point - 27 kms, Shankar Falls - 28 kms, Manikyadhara - 36 kms, ​Datthapeeta - 37 kms, Seethalayyanagiri - 40 kms, Mullayyanagiri - 42 kms, Honnamanahalla - 43 kms, Jhari Falls - 44 kms, Sringeri - 75 Kms, Horanadu - 78 Kms, Dharmasthala - 105 Kms.